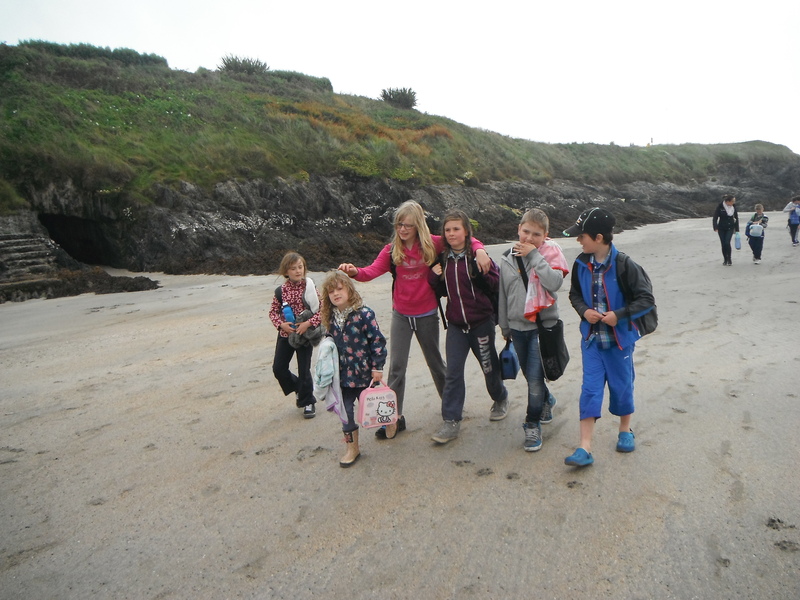 We went to Inchydoney Beach on the 10th September as part of our SESE curriculum. Before we left, we learned about plants and creatures we might find along the seashore such as all the different kinds of fish and sea shells. When we got to Inchydoney beach we all worked very hard to find all the creatures we had spoke about in class. Everyone enjoyed exploring the rock pools, streams and the sea edge where we found lots of different types of creatures. We all had lots of fun and as the weather was on our side we also enjoyed paddling in the water. We brought our lunches to the beach and had a picnic after our hard mornings work. 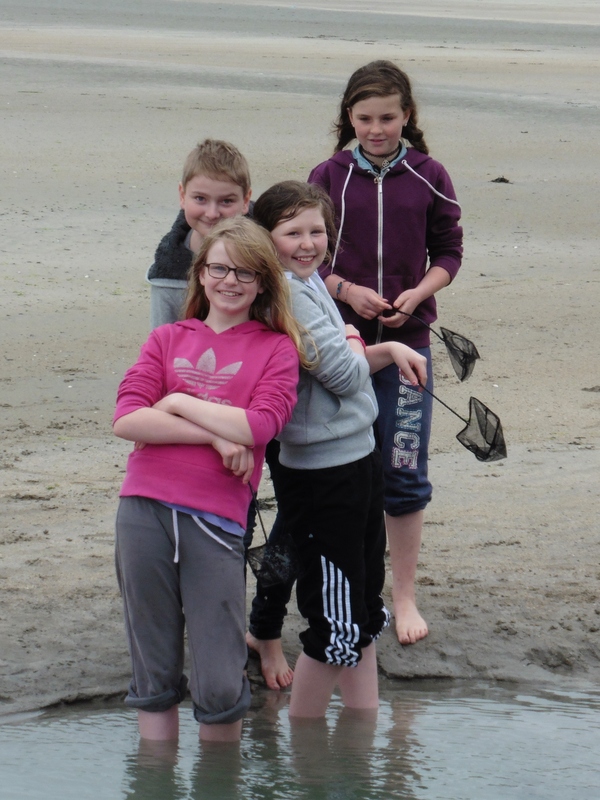 The older boys and girls enjoyed a long walk along Inchydoney Beach which they enjoyed while the younger children were skimming stones and searching for more fish and shells. We really enjoyed our trip to the beach. It was a great educational morning with loads of fun had by all.